Are you looking for the perfect trip with your significant other or simply looking for a place to go to get away from it all? Here are some great options where you can do both. Enjoy, Best American Valentine’s Day Destinations. This bustling city is known for being the birthplace of jazz as well as being home to great food and warm weather all year. 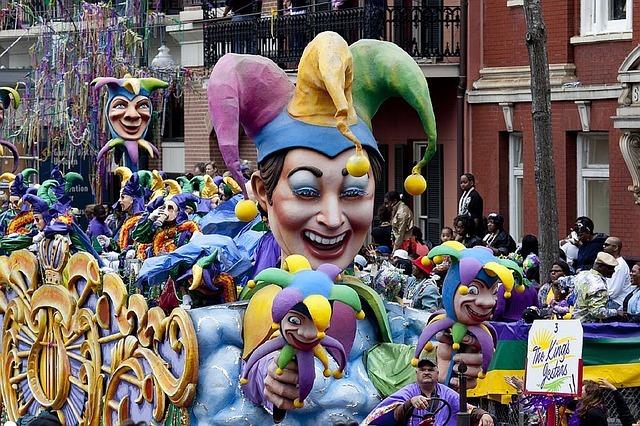 And, if you like wild and crazy parties, you’re in luck because the town is known for their over-the-top Mardi Gras celebrations. In fact, this year New Orleans is in the process of celebrating its 300th birthday, so the party is sure to be bigger and better than ever. This is a well-known winter sports haven, but intrepid travelers are in luck because the prices plummet in February and the crowds tend to start leaving town. Of course, if this area’s rugged charms aren’t to your taste you can always check out the more popular attractions near Salt Lake City. Or you could combine them for a fun extended vacation since they’re only a 35 minute apart by car. This town is well-known for its great coffee and the wealth of scenic spots outside the city limits. Even so, February is a good time for museum lovers to pay this city a visit since a lot of the popular ones will be half-off at this time. 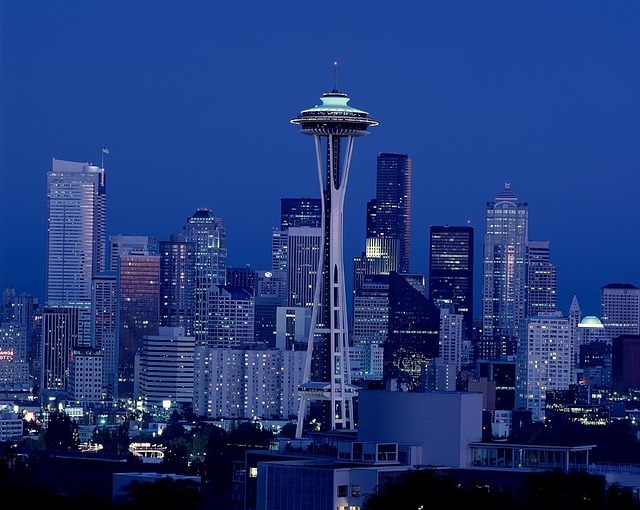 Like New Orleans, Seattle is also known for its jazz scene. However, the weather during this time typically is between 50 and 37ºF, which might constitute a mild or chilly winter depending on where you’re from so make your plans accordingly. 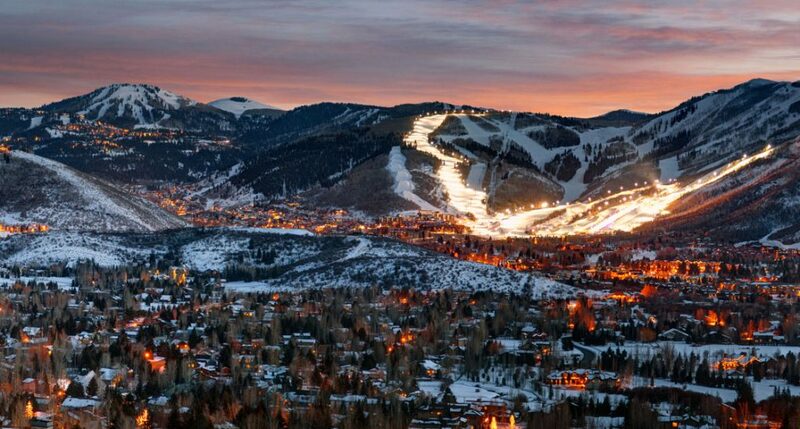 A posh skiing destination that’s been popular with wealthy New York City residents for years, the town also hosts a winter carnival that’s filled with fun activities for travelers to enjoy. It’s northerly latitudes mean there’s plenty of snow on the ground during February, so this destination is only recommended for winter-weather lovers. 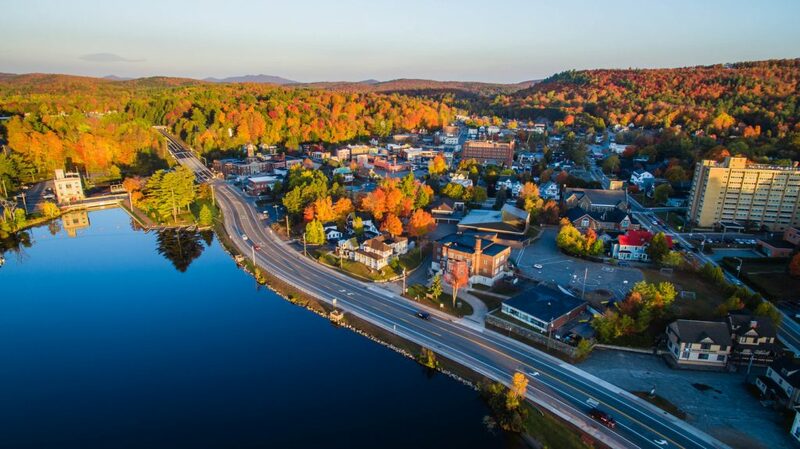 Of course, New York City itself is a popular stop with travelers looking for a break and the town is only 6 hours away from Saranac Lake by car or 8.5 hours away by public transport. This is an excellent choice for the best American Valentine’s Day destinations. February is a bit off-season for this popular destination, which can lead to significant savings. 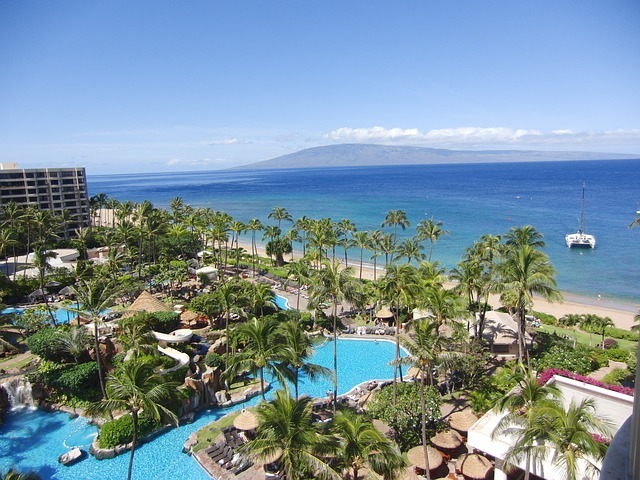 It’s not only the cheapest month for airfare to Hawaii, there are also lower hotel prices available at this time. As an added bonus, February is the peak of humpback whale watching season. Of course, the weather’s still very nice, especially for those looking for a respite from the cold. This island is the probably furthest south you can go and still be in the United States. Therefore, the weather is great year-round and it’s an ideal spot for people seeking sandy shores. Of course, all of Florida tends to be popular with travelers who are trying to get away from the icy temperatures that plague much of the country at this time of year. Other popular stops in this balmy state include Naples, Fort Myers, and Miami. 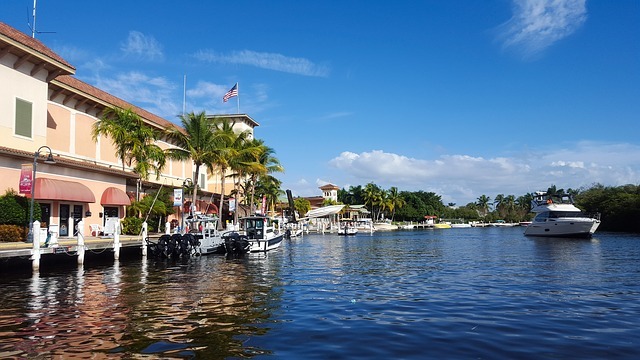 You could combine one or more of these south Florida destinations into a road trip if you’ve got some extra time to spend on vacation. Hope you enjoyed Best American Valentine’s Day Destinations and start planning a wonderful night or weekend out for your honey! If you want to learn how to travel via sponsorship like I do click the pic to learn more!